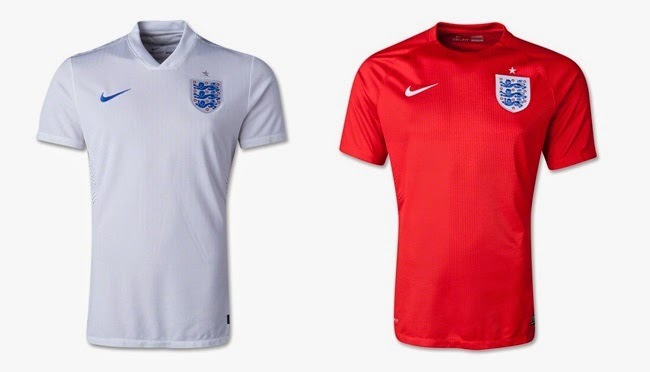 Below are the leaked & released pictures of the World CUp 2014 Kits. We have placed the pictures in a way that on your left hand screen you have home kits while right hands side has away kits. 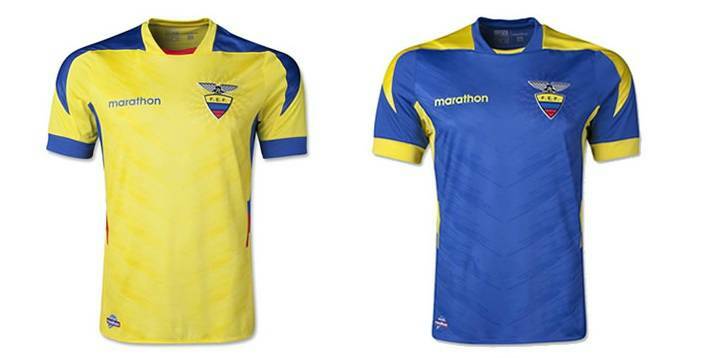 We have found many teams kits already which are not available anywhere. 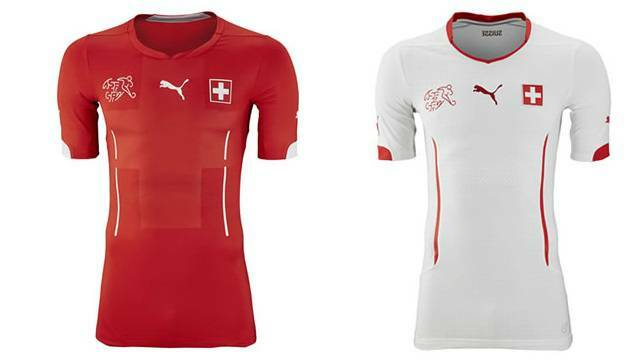 Like Australian, South Korea, Switzerland Away and many more. 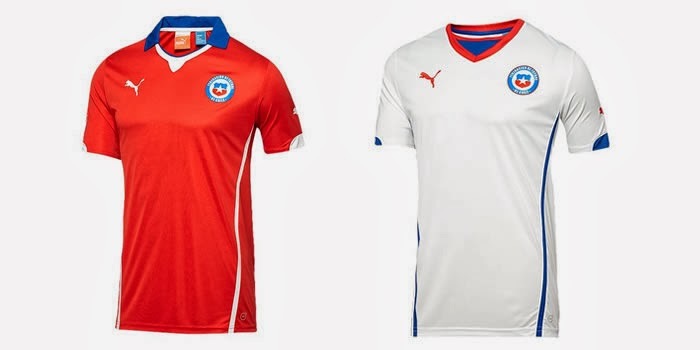 Following are the kits which has been leaked or officialy released, the home kits of the teams are on the left side while the away kits are on the right. 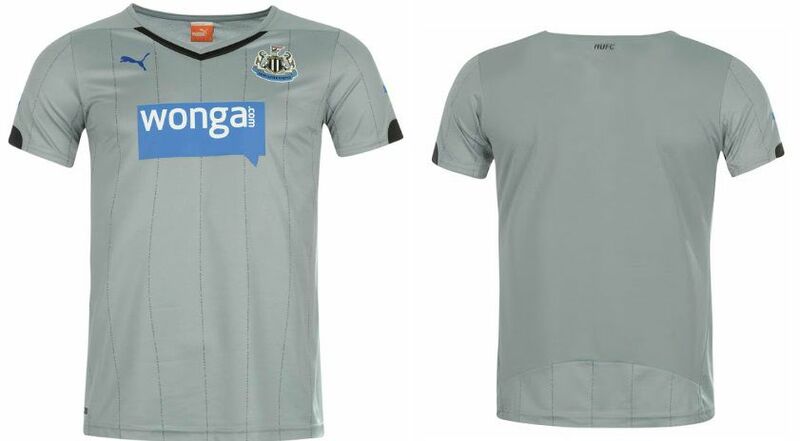 We will keep updating this page throughout from now to the the release of all the official kits. 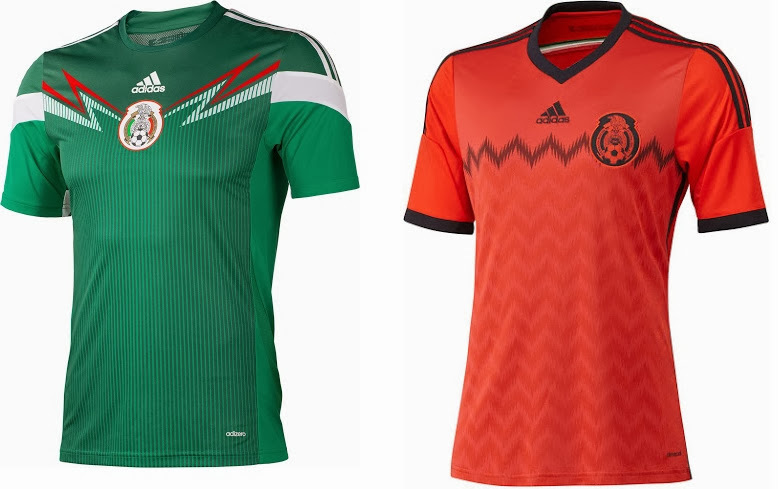 Adidas has revealed many of their World Cup Kits while Nike has yet to release a single Kit for their roster. 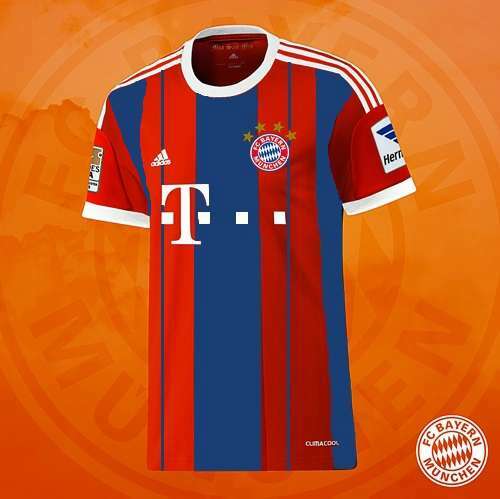 Lets take a look at the kits which images are available while more details can be found further down this page. 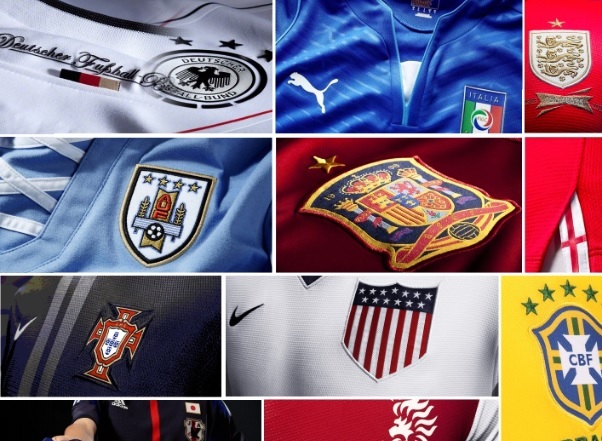 FIFA world Cup 2014 will get underway next year in June, while in November we will have the complete list of 32 teams qualified for the FIFA World Cup and around that time we will start to get Official kit releases, news and leaked images from kit manufacturers like Nike, Adidas etc. 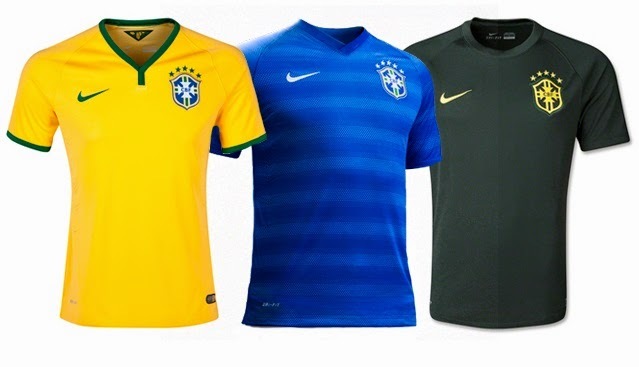 According to the news sources, we can reveal that World Cup kit released dates for Nike is set for February/March 2014. 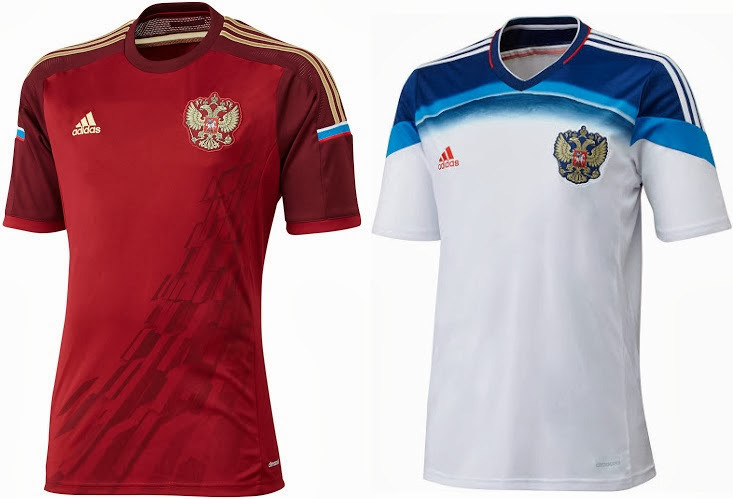 All the national team kits who’s suppliers are nike should expect the kits to be officialy released in spring 2014. 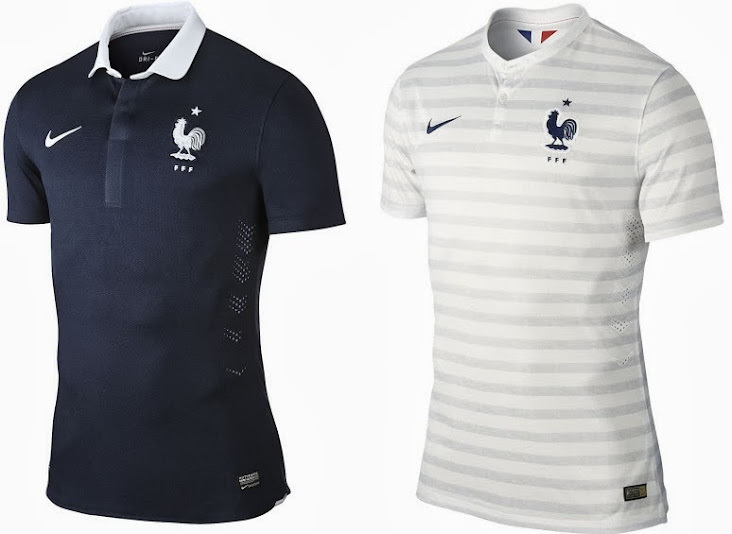 As long as France have white shorts with red socks again. Time to get rid of that all blue horrendous experiment. 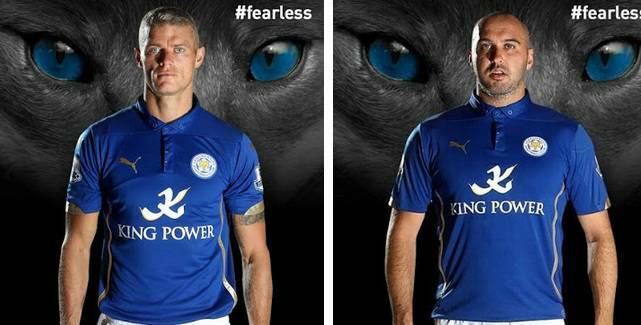 Nike needs to get rid of the monochromatic experiment altogether. This isn’t basketball where teams MUST wear all of one color. 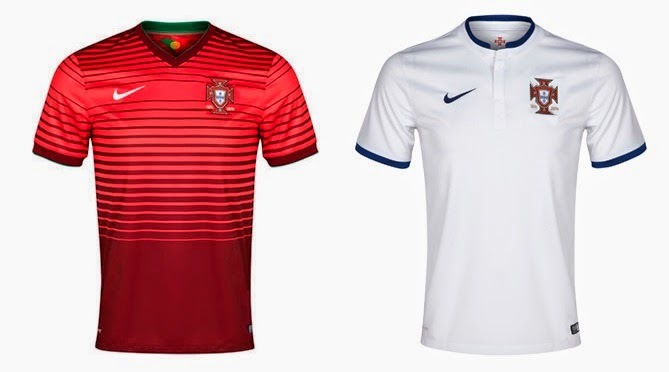 I only want to see Netherlands’ all-orange as a second home uniform, not as the default, Portugal with their red-green-red or red-white-green combination, and so forth. 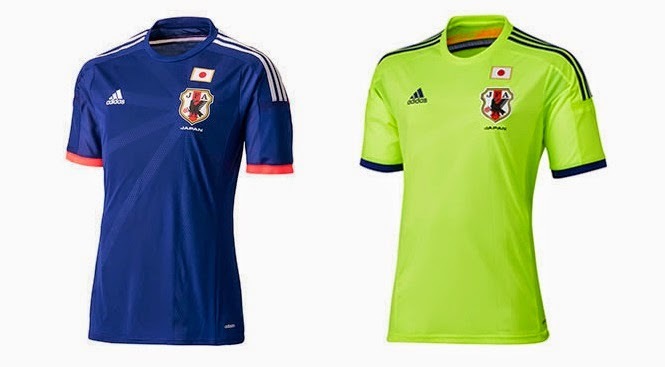 It wouldn’t mean a damn thing if we see new Nike (or God forbid, Adidas) shirts if it means having them in one color. 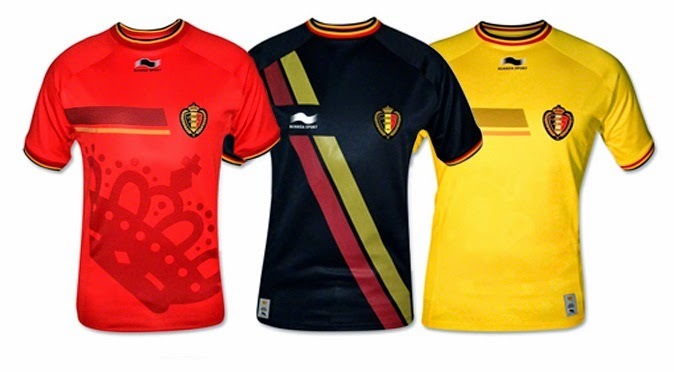 Leaked kit for Belgium ?? 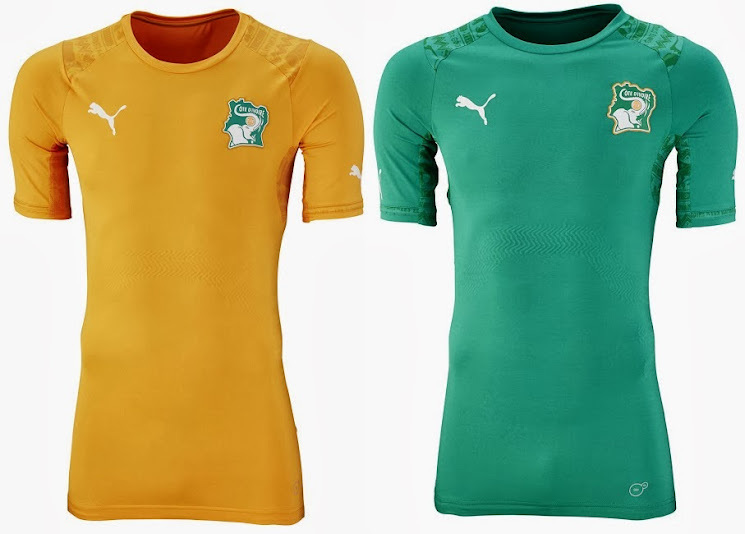 learnt nike wll make nigeria’s kit, how true is it? 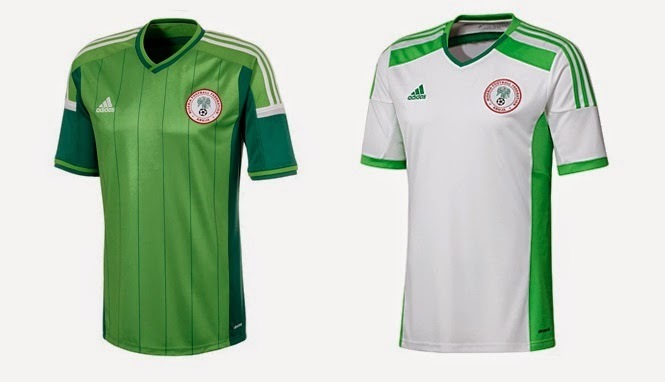 Soccer fans in Nigeria are tired of that bland design made by adidas, i can’t wait to see the eagles file out with shoulders high in nike strips come 2014. 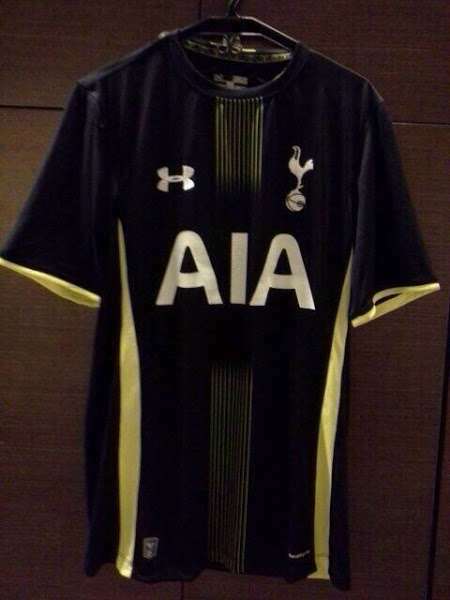 I need 2 see d leaked kits. 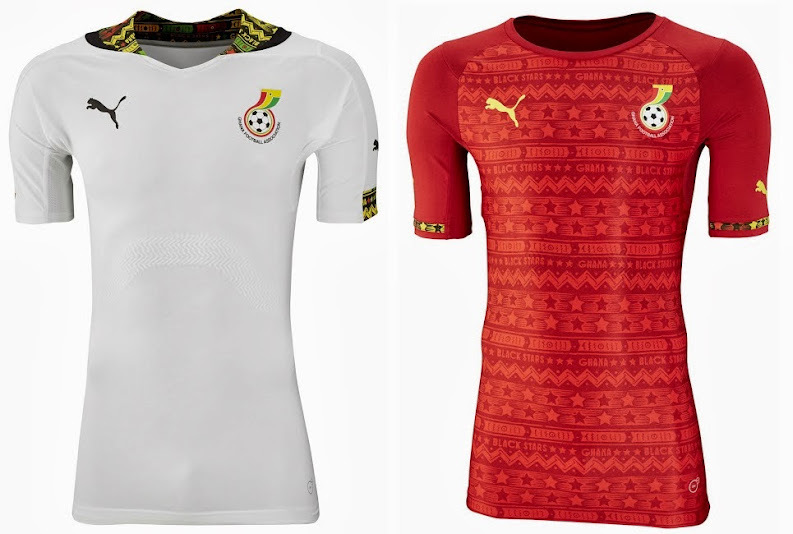 You wanna see the all time best designs…. Just roll back to 2006..
Any news on the possible Bosnian new supplier? Fans back home are going crazy about it for years now =). Everybody can’t wait to get rid of Legea and the Football Association said that they were treating with some big/famous producers…but no leaks or news on this still…Rumours about Adidas or Nike but nothing more than that…What are your information on this? The Legae deal expires in May but obviously I think they will get the new one before and the new supplier will pay some kind of penalty to them. 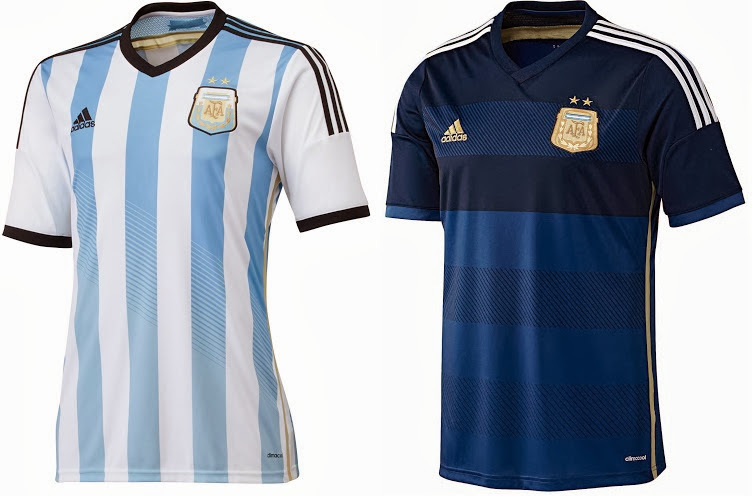 Adidas launched all their teams already while Nike has still to do it (and Puma). 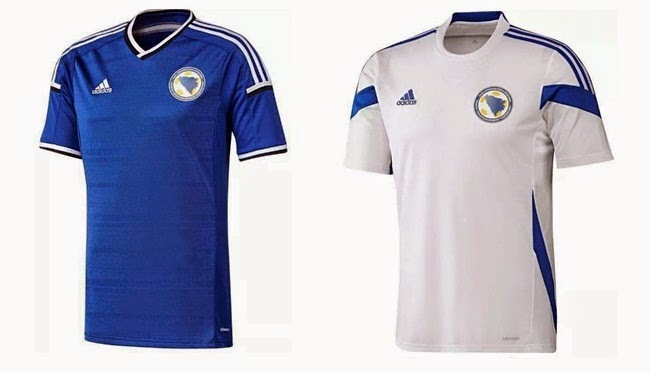 Does this mean that Bosnia will not wear Adidas? 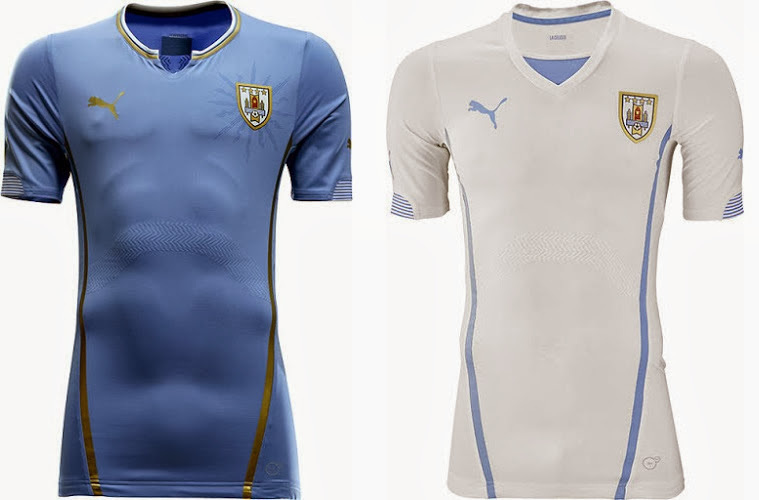 I really hope you might be wrong on this..
Back in 2006 world cup, Iran terminated their contract with some local brand to hook up with “Puma” days before the world cup started. so similar scenario can happen this time around. 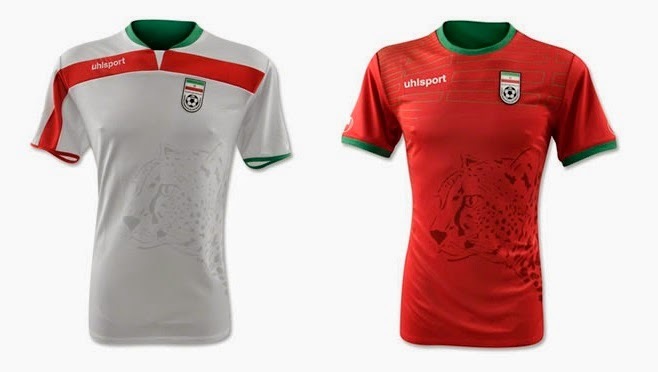 Dear admin, I can see that you have written the Iran jersey from UHL will be released in january 2014, from where do you have this information, and is it the correct date? 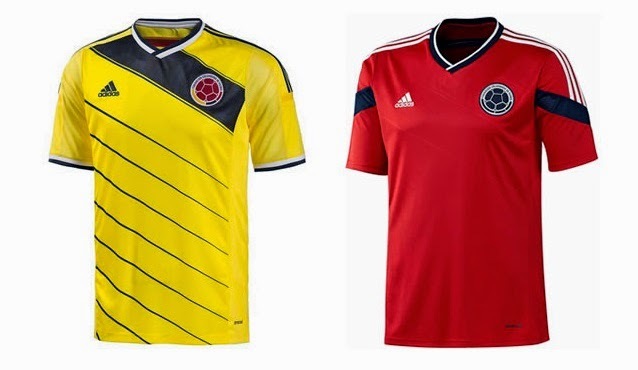 🙂 We are all veryy eager to see the new jersey for world cup, and buy it. Though UHL and the Iranian Football Federation have claimed they will not release earlier than one month prior to the world cup. 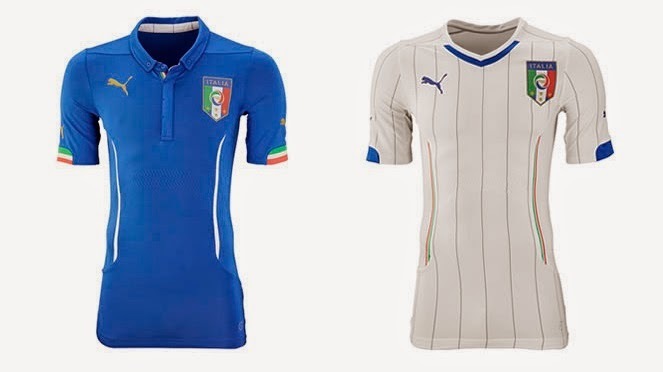 What that info meant is “not before January 2014” In WC 2006 iran football pulled the same stunt when they switched to Puma at the last few weeks before world cup. and same is the possibility. Iran will stick to it supplier uhlsport this time.They have had offers after they qualified but the federation has annonced that they will be loyal and stay with German uhlsport. Even the predsident of the Iranian federation was at Balingen in Germany for some weeks ago to visit the company and see the designs for Irans kits. As far as I know the design is now completed. Cheers for the info bro. Much appreciated. 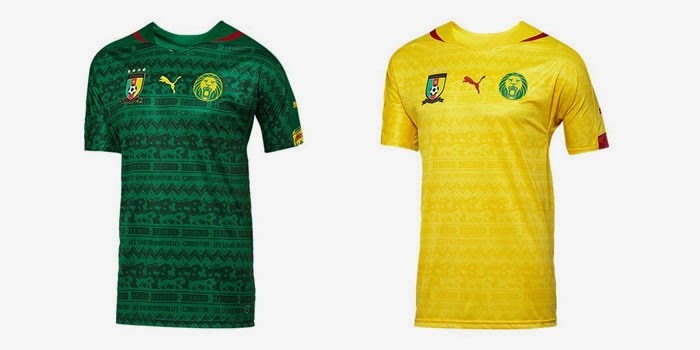 Can anyone tell me how get my hands on the current African Champions Nigeria?, how come when we finally win a tournament the kit provider takes an age to release the kit? 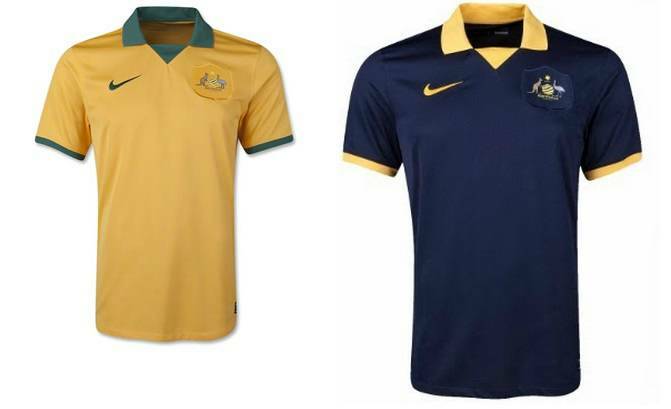 Any news on a release date for the Home or Away kit? Nike will sponsor my country bosnia my brother works with the football federation they did the deal begin 2013 with bosnia their just waiting for spring to release them . 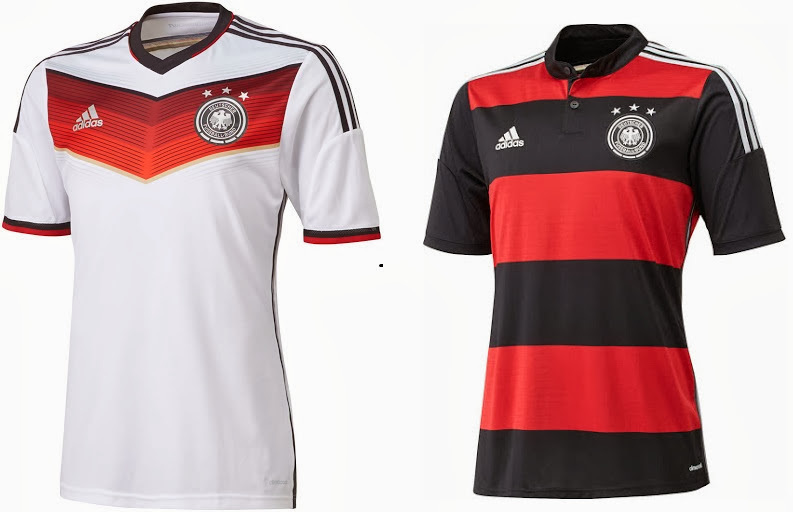 Man Germany away looks nice!!!!!! 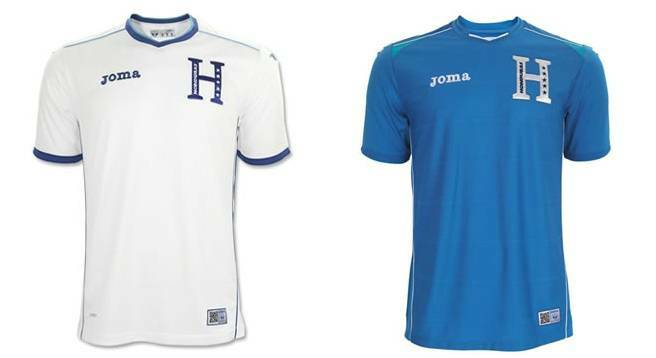 Just curious when they will release the new honduras kit? 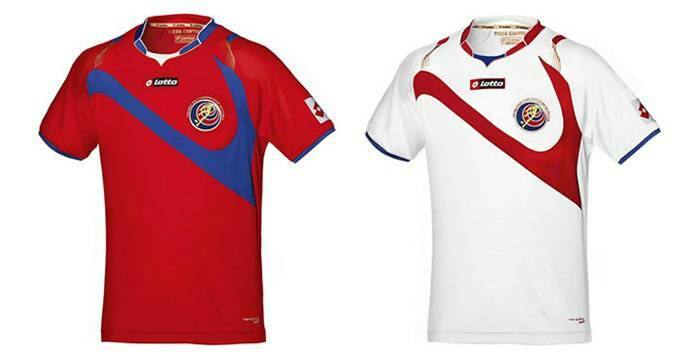 I know their made by Joma. 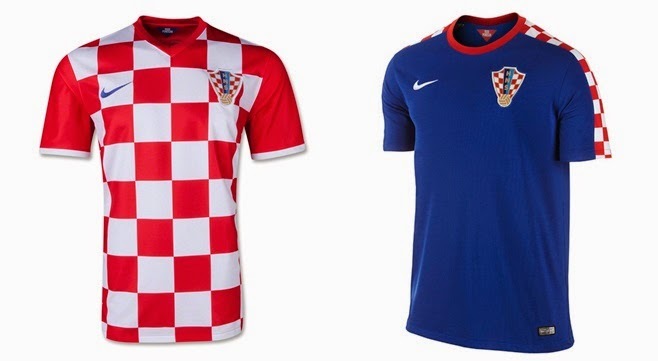 Hey admin any news on if/when Croatia kits will be released? Hope France will win it ! 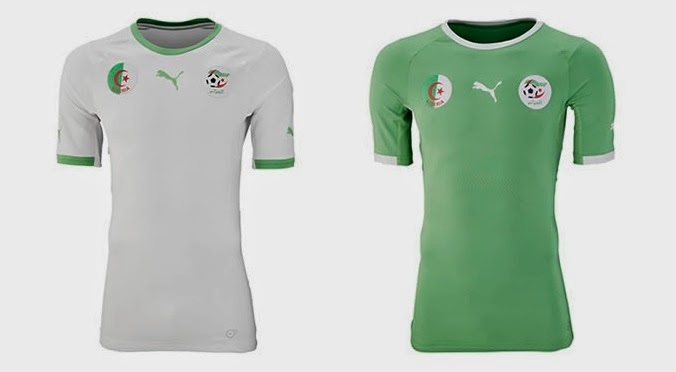 where can i purchase an official Iranian 2014 jersey from? What’s on the French uniform on the shoulder? A chicken? ?